As promised, here is a free bird pattern for your use! I have been creating them for the Bead-It-Forward quilt project. I'm just finishing my 4th square! Those are sweet love birds! Wow that's very nicely done! 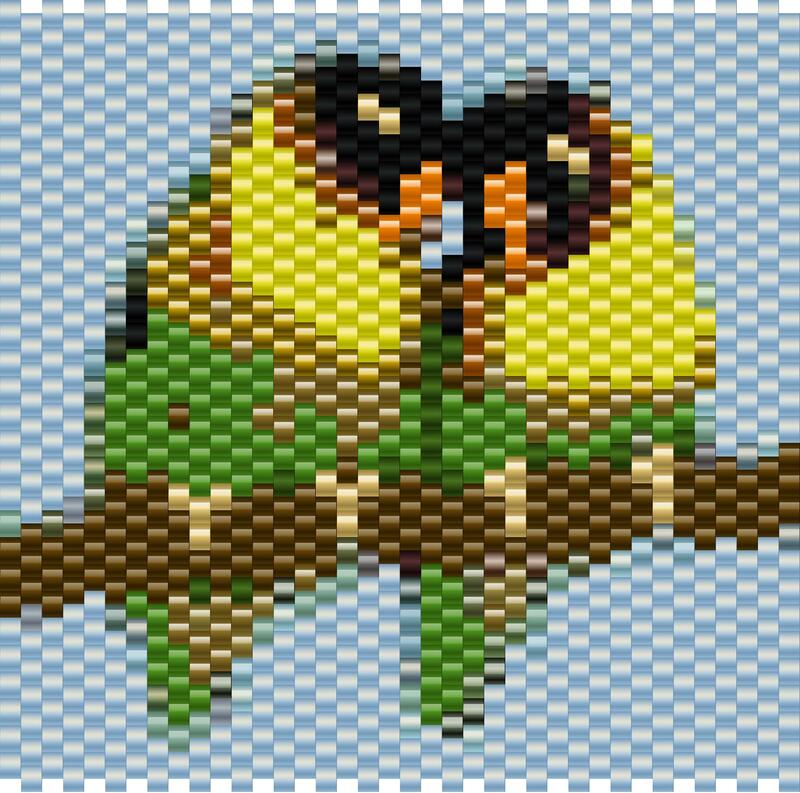 That is cool, I've been looking for lovebird quilt patterns to add to my lovebird quilt I'm making as a gift for my BF & lovebird enthusist :) thanks!